Whats The Secret To Indian Women & Great Looking Hair? We are the exclusive distributor for this exciting range. If you would like delivery to a rural or Waiheke & Great Barrier Island address then click the "Rural Delivery" button. 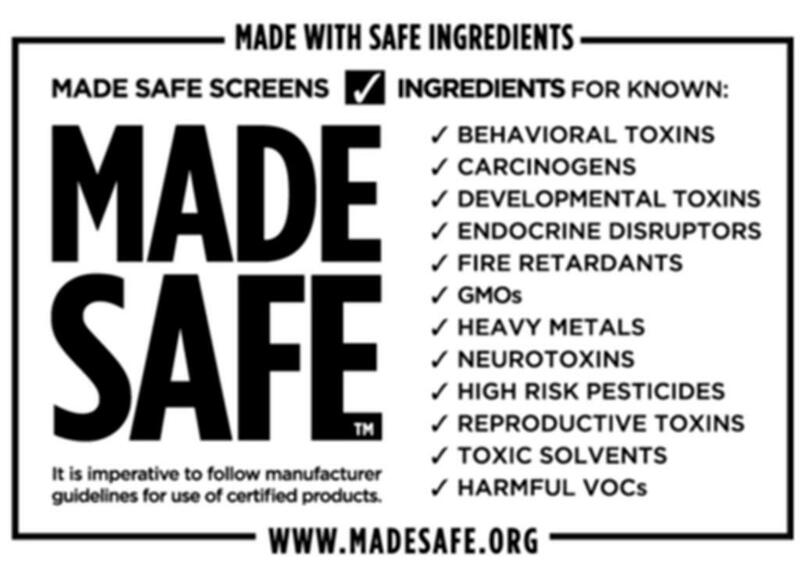 The MADE SAFE® seal means that a product is made with safe ingredients not known or suspected to harm human health, animals, or ecosystems. 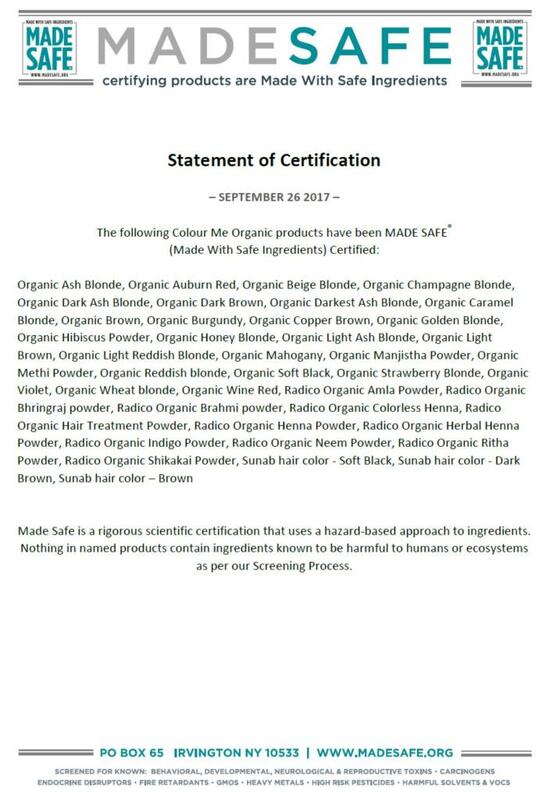 It’s the first nontoxic certification to apply to products we use every day. For the first time, you can find things that are safe to use on your body, with your families, and in your homes. •	is beneficial in stimulating hair growth and treating dandruff. 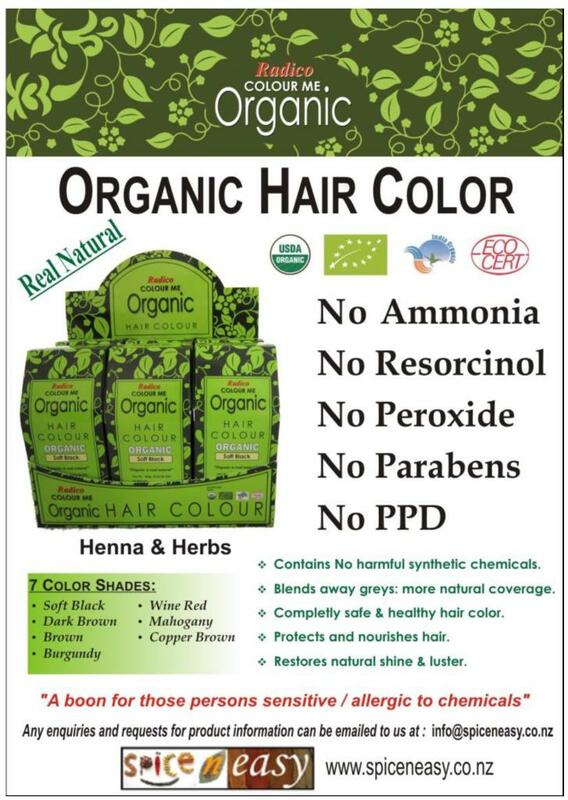 Organic Amla Powder prevents greying of hair naturally . It also promotes hair growth and improves its retention. Bhringraj helps in preventing hair loss and greying of hair.